March 29, 2016 – (Burbank, Calif.) – Sofia Carson has signed an exclusive worldwide recording contract with Republic Records/Hollywood Records; it was announced today by Disney Music Group President Ken Bunt and Republic Records Chairman & CEO Monte Lipman. Carson will premiere her debut single, “Love Is the Name,” on April 7 on Radio Disney, the same day the track ships to Top 40 Radio. 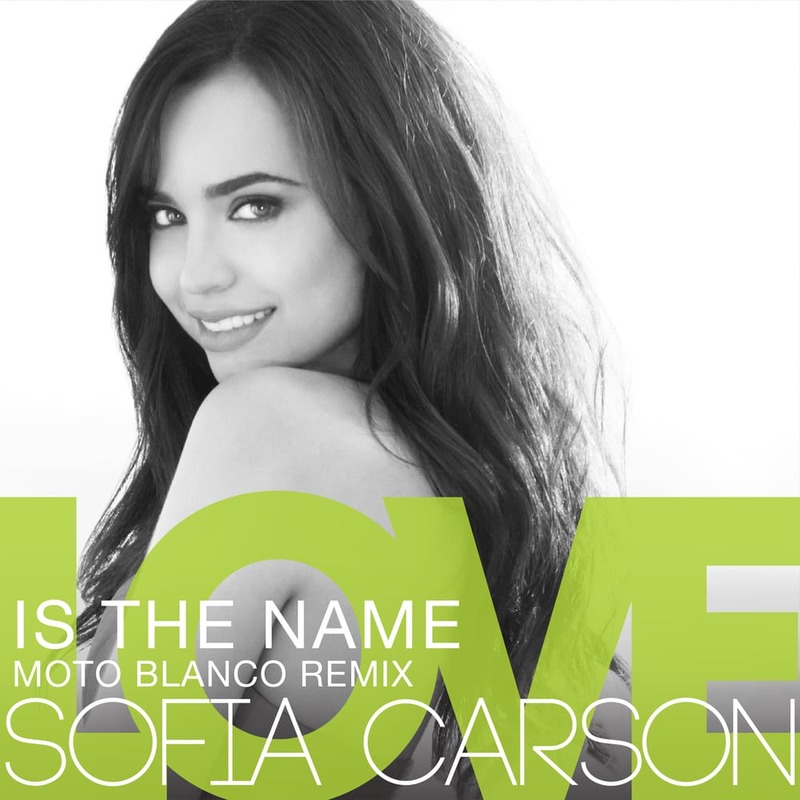 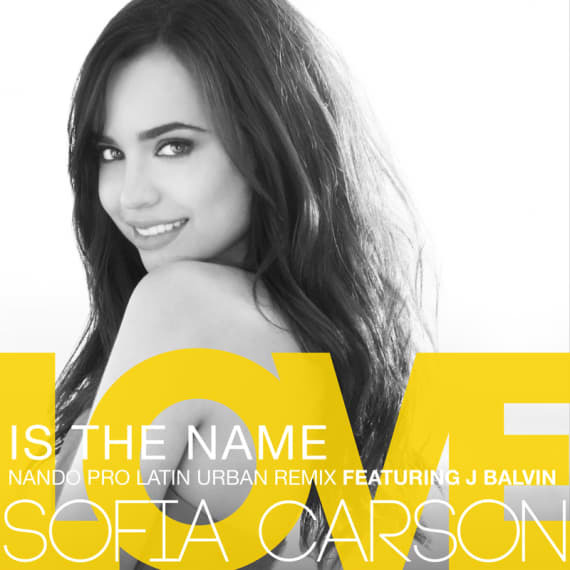 “Love Is The Name” will be on sale digitally and available for streaming globally on April 8th. 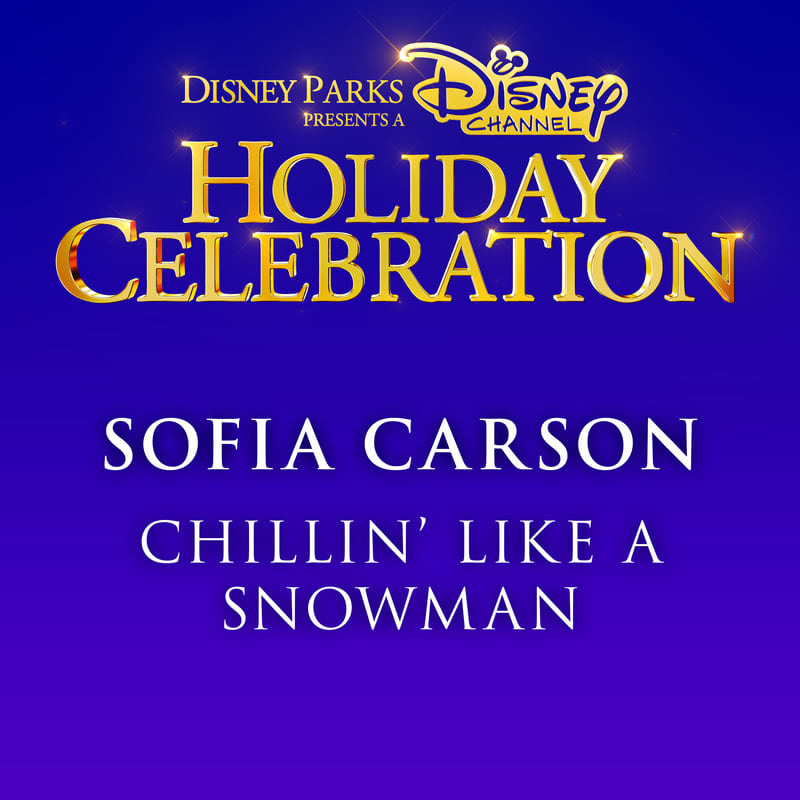 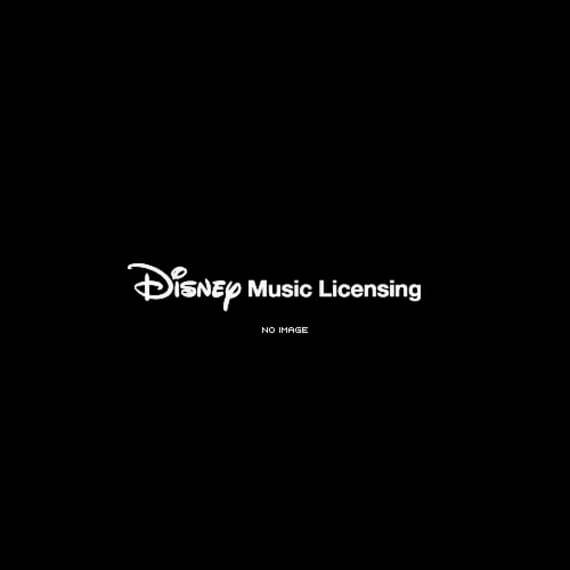 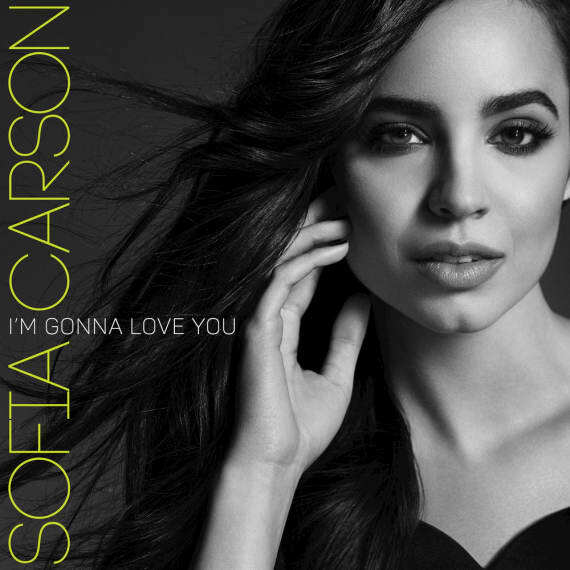 ... [ more ] March 29, 2016 – (Burbank, Calif.) – Sofia Carson has signed an exclusive worldwide recording contract with Republic Records/Hollywood Records; it was announced today by Disney Music Group President Ken Bunt and Republic Records Chairman & CEO Monte Lipman. 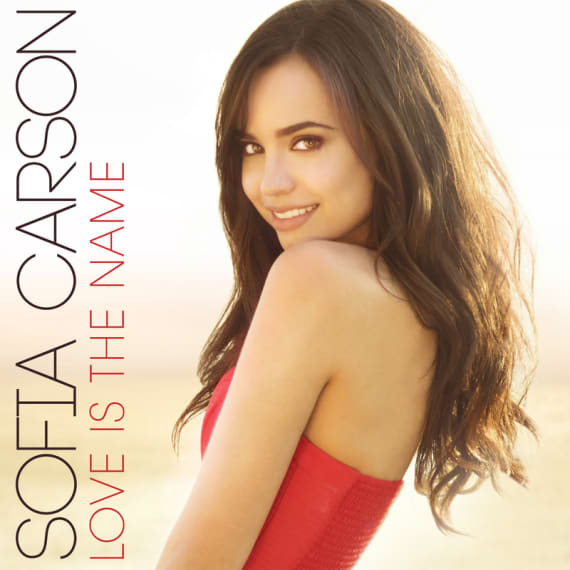 Carson will premiere her debut single, “Love Is the Name,” on April 7 on Radio Disney, the same day the track ships to Top 40 Radio. 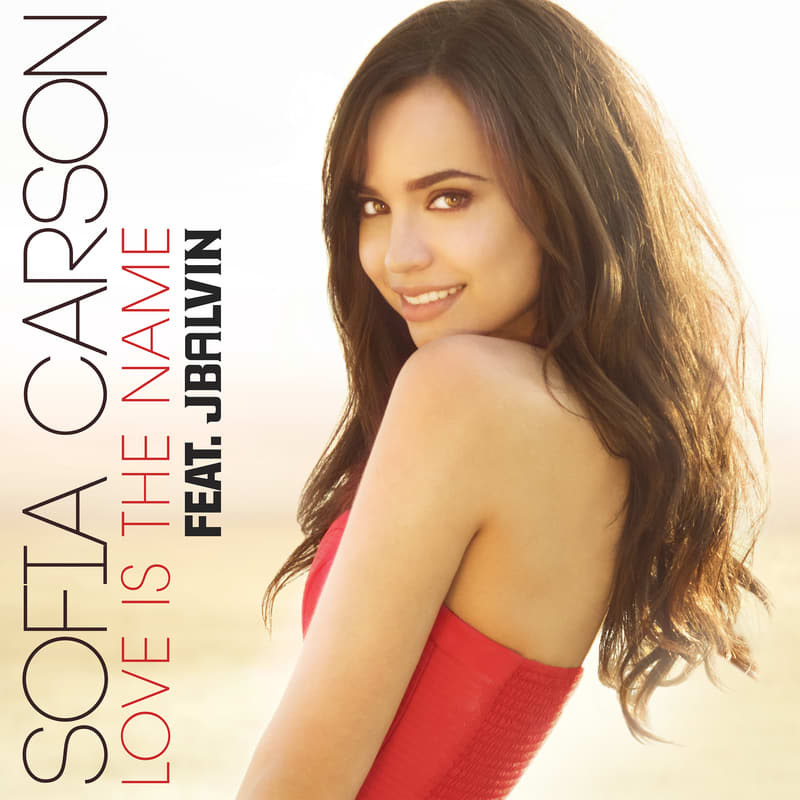 “Love Is The Name” will be on sale digitally and available for streaming globally on April 8th. 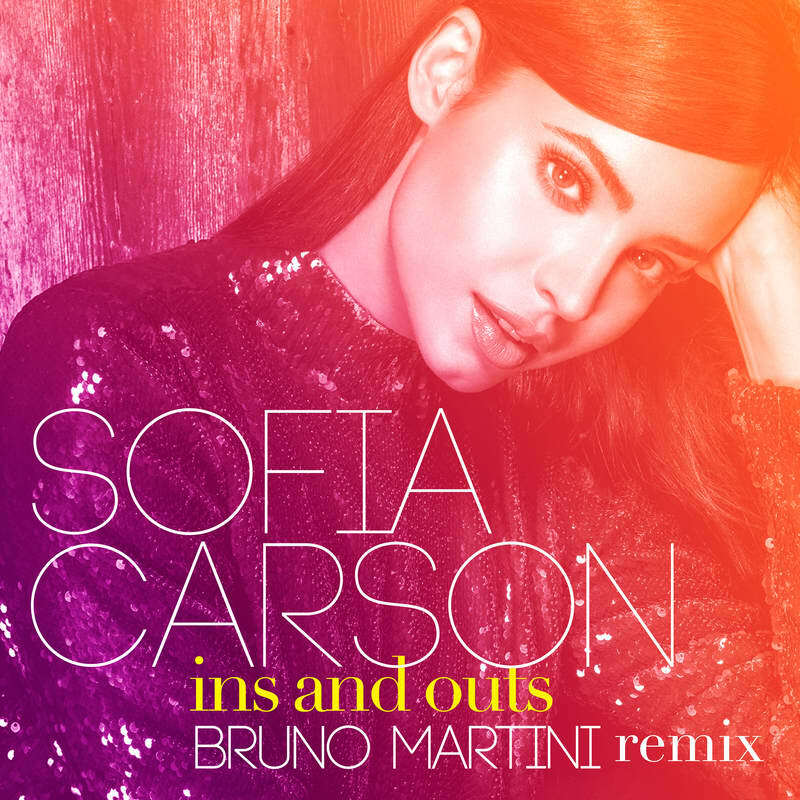 An alternate version featuring Latin Grammy Award-winner J Balvin will also be available to stream globally and as a download internationally. 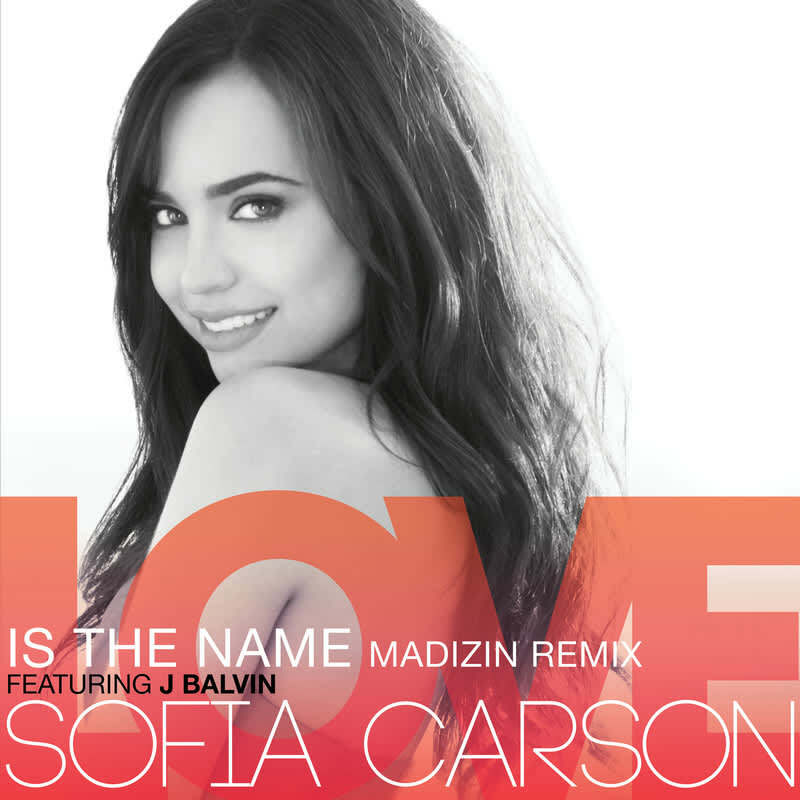 “Love is the Name” is an infectious rhythmic pop interpolation of the international hit “Live is Life” by Opus. 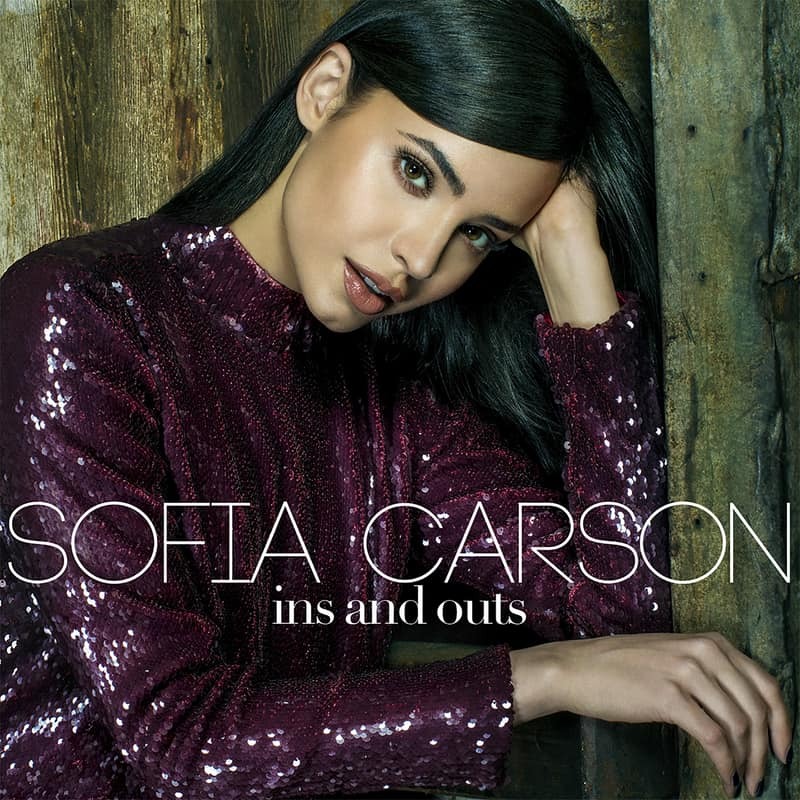 Hailing from Miami, Florida, and descending from Colombian parents, Carson’s music has an international flair. 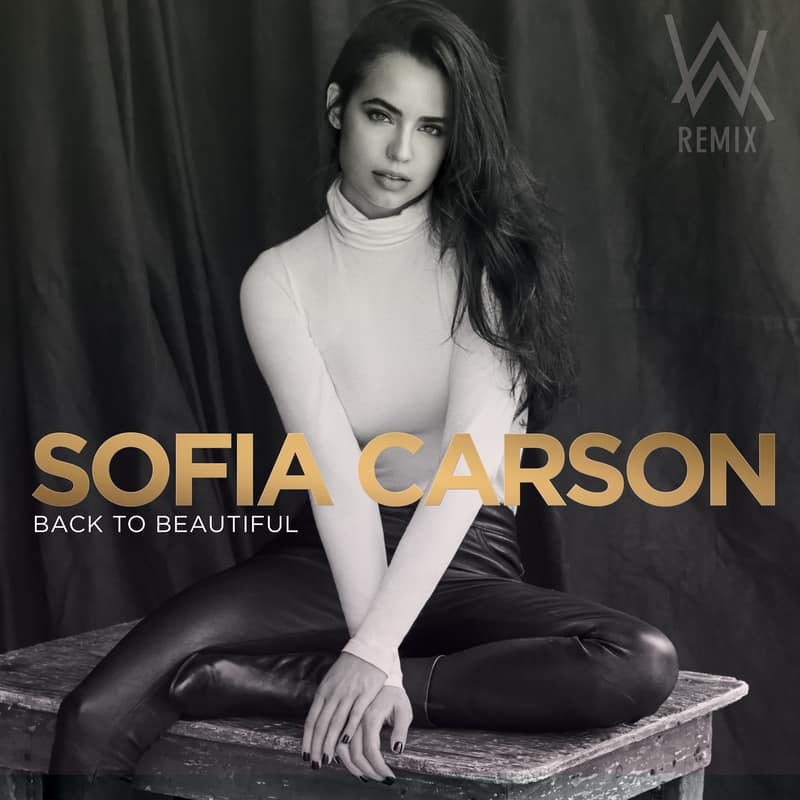 Sofia commented, "I am honored to be a part of Hollywood Records and Republic Records. I feel immensely thankful... I cannot wait to share my music with the world"
Monte Lipman added, "Sofia is an amazing talent who exemplifies a real triple threat. We’re thrilled to create an alliance with Hollywood Records and participate in launching Sofia’s career in music." 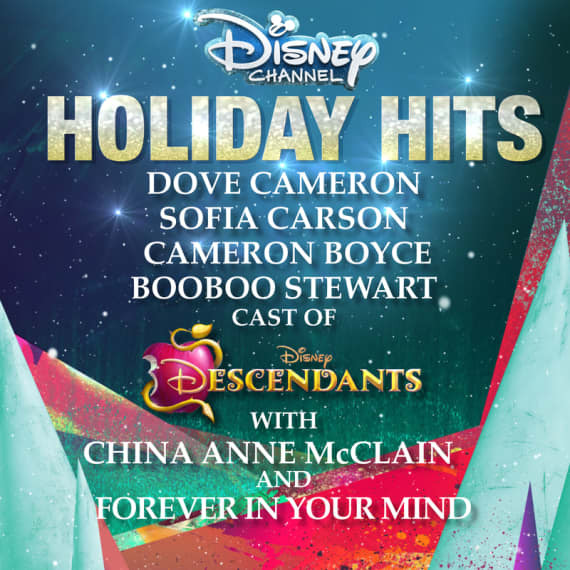 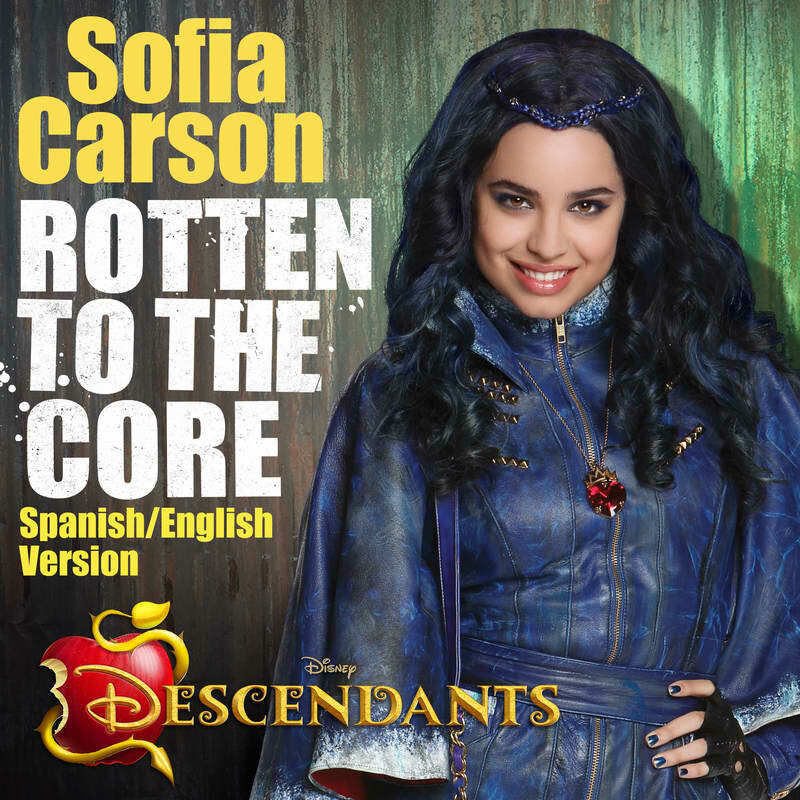 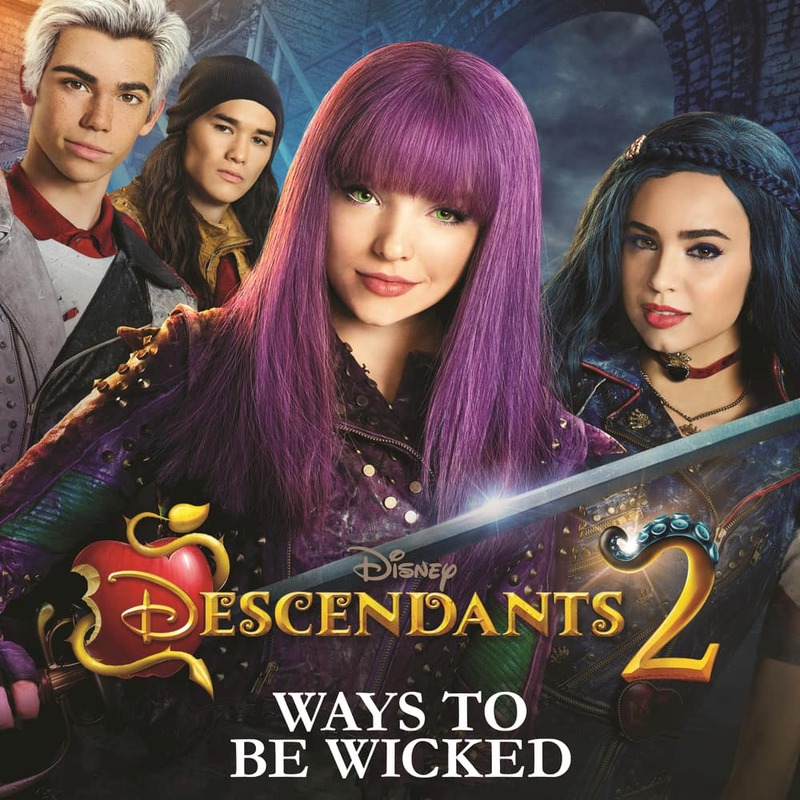 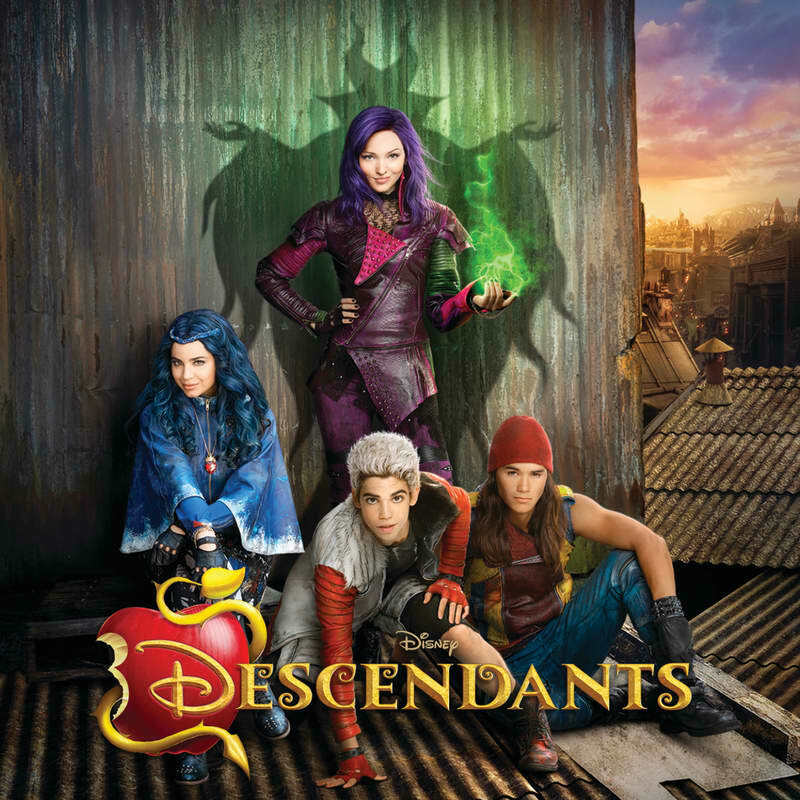 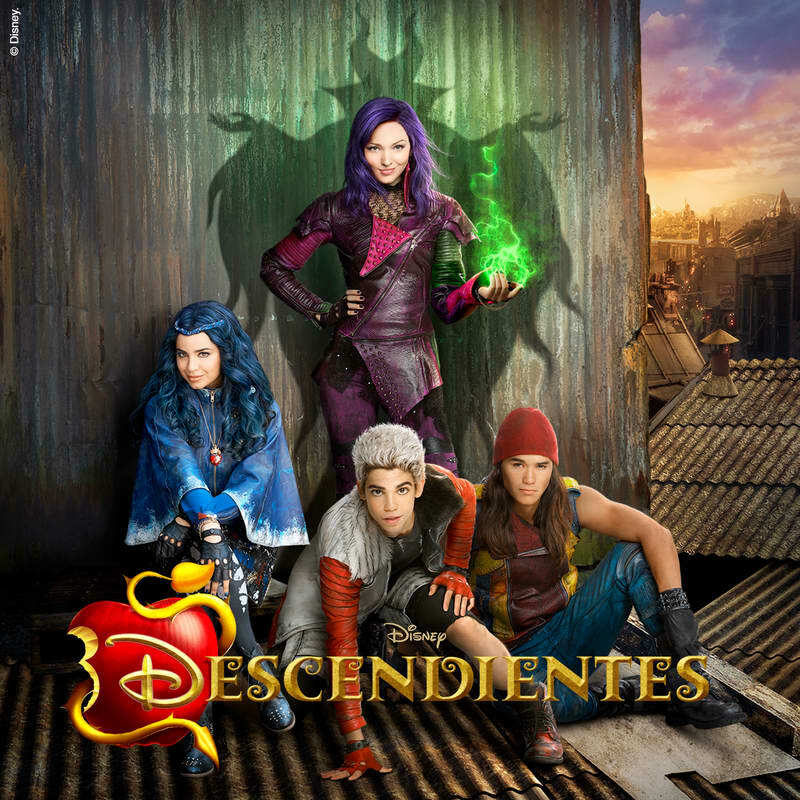 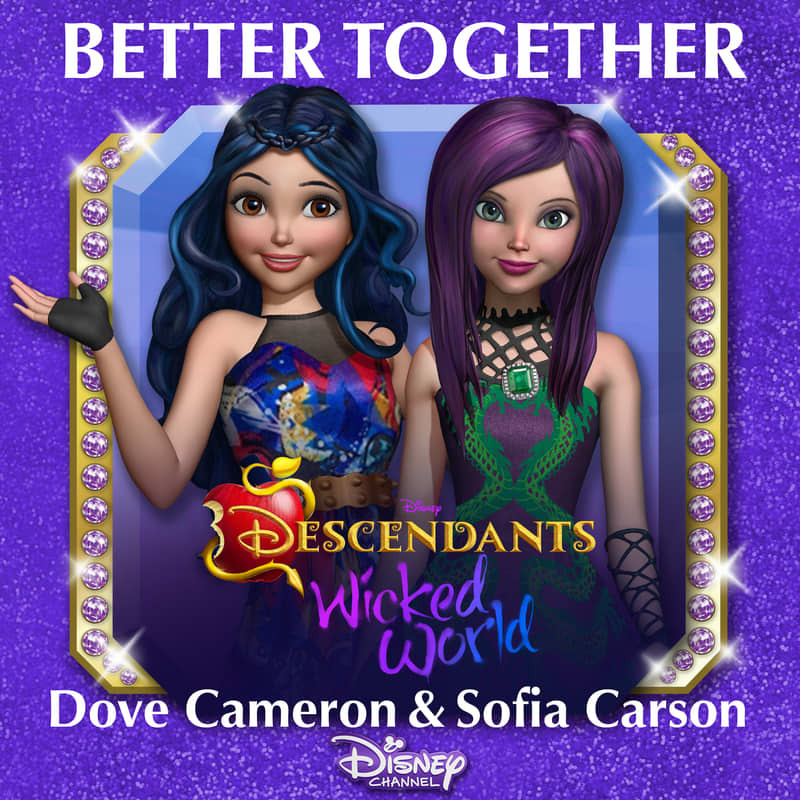 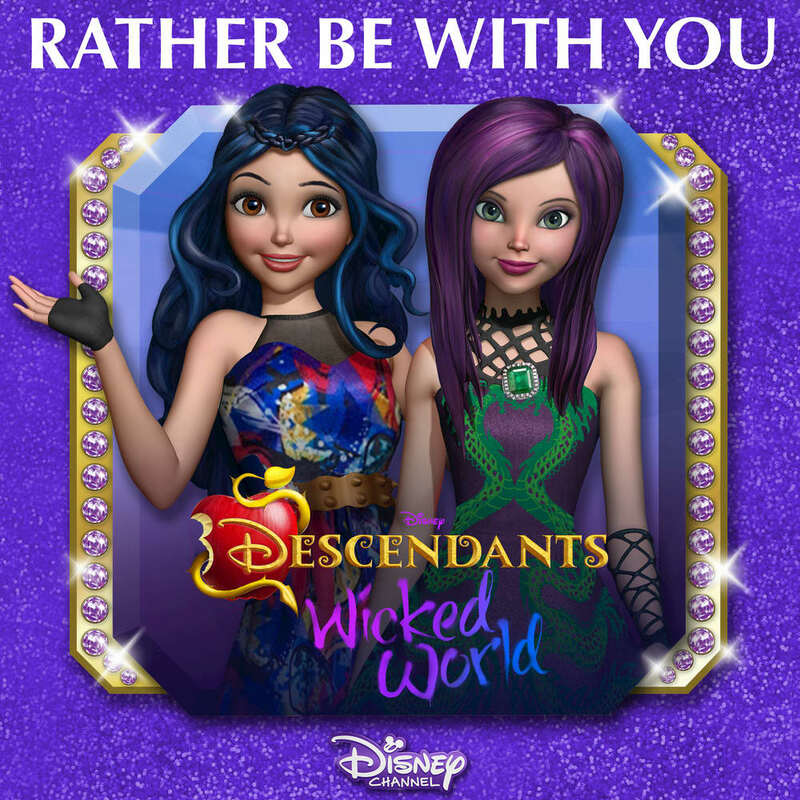 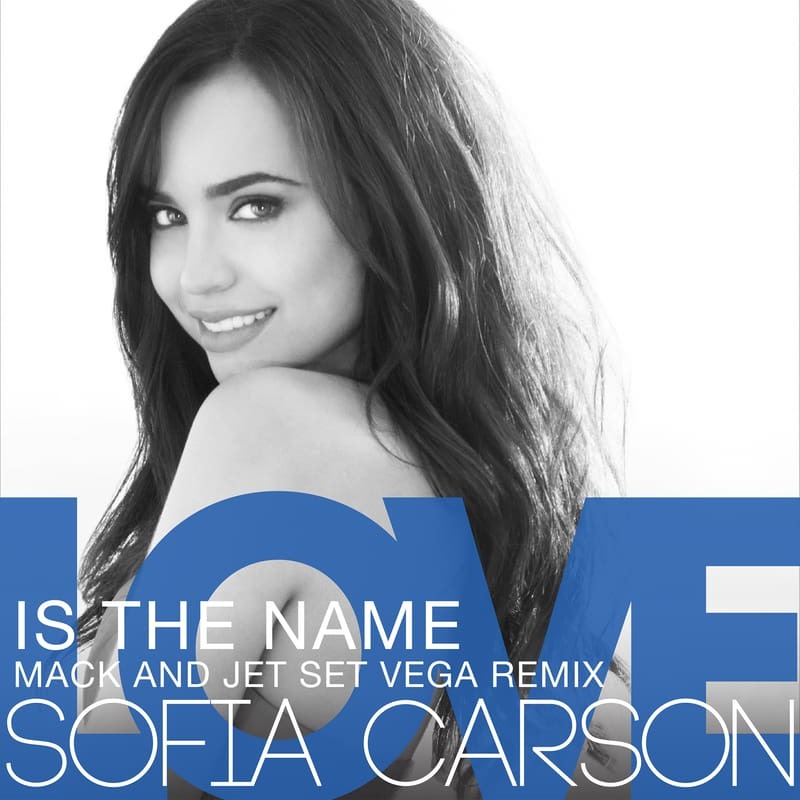 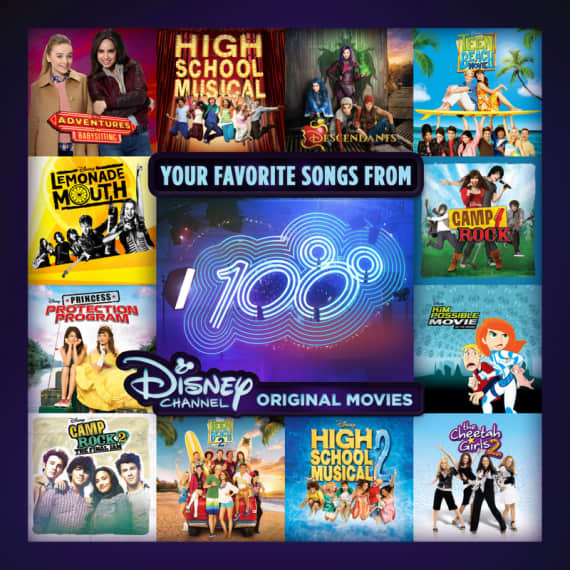 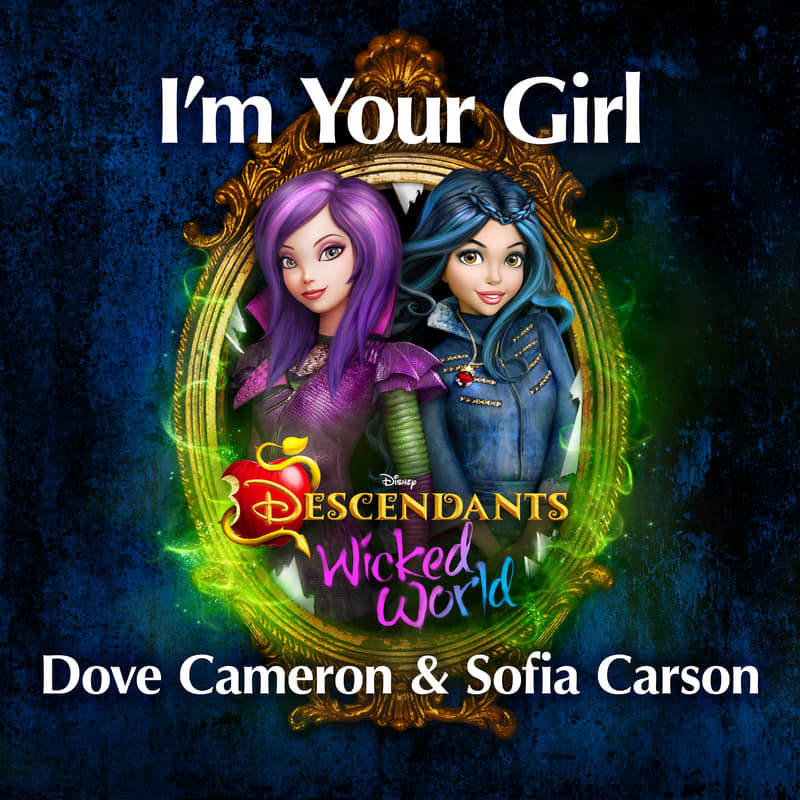 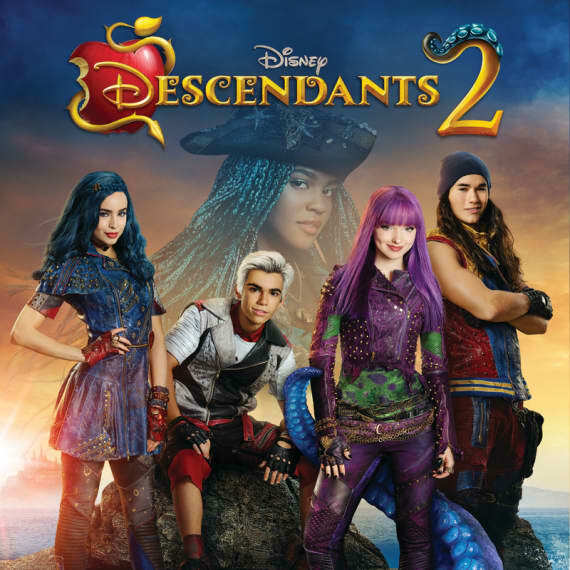 Sofia Carson has already amassed a legion of fans with her music, with her starring role of “Evie” in the Disney Channel Original Movie “Descendants.” The soundtrack for Descendants debuted at # 1 on the Billboard Top 200, and the video for Sofia’s breakout track, “Rotten to the Core,” has over 60 million video views. Carson trained in vocal performance and dance since the age of 3, and has won national awards for vocal performance, dance and musical theatre. 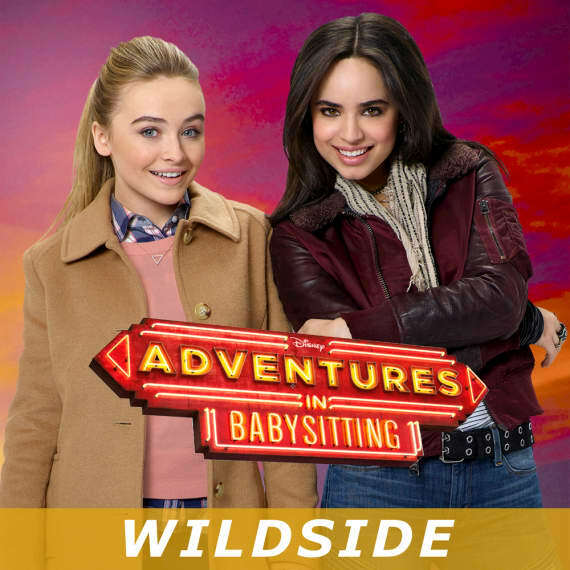 Carson will co-star in the upcoming Disney Channel Original Movie, “Adventures In Babysitting,” alongside Sabrina Carpenter. Sofia will be starring in the next installment of Warner Bros.’ ‘A Cinderella Story’ franchise, and will also appear in the upcoming worldwide release of “Tini: El Gran Cambio de Violetta.” Sofia is a student at UCLA.